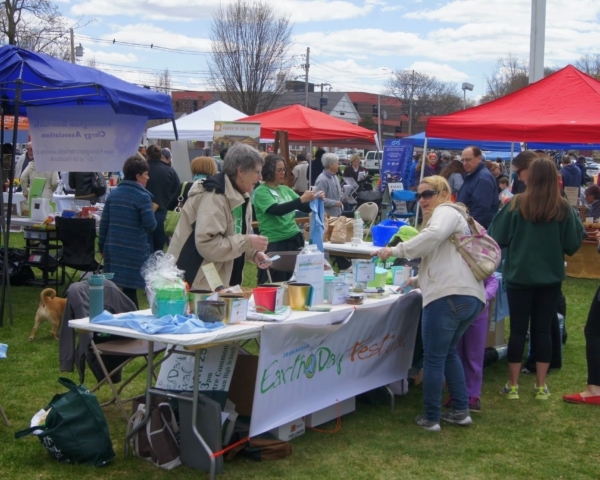 The Mission of the Framingham Earth Day Festival is to introduce sustainable products, services, and practices in a fun and community-based atmosphere. We desire to bring neighbors together around good food, music and learning, and to encourage a bright future for all. The vision and intent of the Festival is to create an entertaining and educational family-friendly annual event with an overall focus on environmental stewardship and sustainability. There are so many people, companies, and organizations who are working towards making their lives, our city, and the planet a greener and more sustainable place. 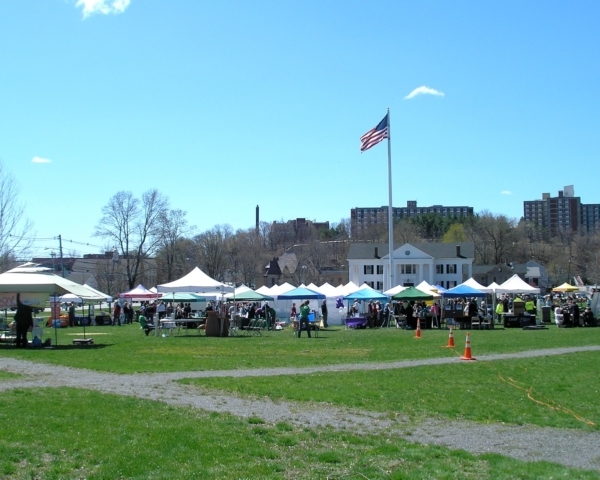 The Framingham Earth Day Festival began as an idea to bring together all of these sectors: environmental organizations, sustainable products, and interested community members in a fun and natural environment. Through a variety of vendors who have a specific or general environmental/eco-friendly mission or mandate, along with kids activities, music, and educational experiences, our goal is encourage local residents to learn about ways to live more carefully and sustainability on the earth. The event is run, managed, and coordinated by a group of dedicated volunteers who are committed to making the world greener, cleaner, and healthier for future generations. 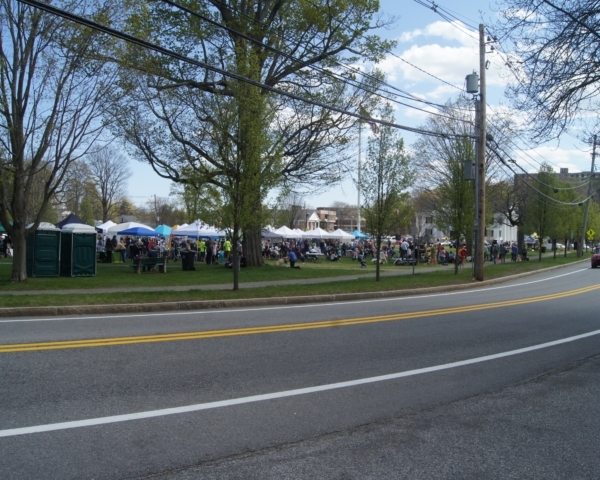 The event is funded by vendor application fees, local business sponsorships, and the generous support of Framingham Department of Public Works. For more information CLICK HERE or email us at framinghamearthday@gmail.com.